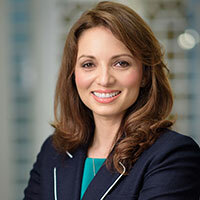 Domenika Lynch is the President and CEO of the Congressional Hispanic Caucus Institute, Inc. (CHCI), a nonprofit and nonpartisan leadership development institute founded by Hispanic Members of Congress in 1978. CHCI’s mission is to develop the next generation of Latino leaders and to build a diverse and inclusive workforce across industries. Since taking the helm of CHCI in July 2016, Ms. Lynch has been focusing on maximizing the organization’s platform through strategic partnerships, unique stakeholder convenings, and critical leadership development. During this period, CHCI has raised over $16 million and organized the two highest grossing CHCI conference and galas in the organization’s history. Prior to joining CHCI, Ms. Lynch spent more than a decade as the executive director of the Latino Alumni Association (LAA) at the University of Southern California, where the LAA awarded more than $800,000 in scholarships annually. Ms. Lynch was the second director since the organization’s founding in 1973. During her tenure, the LAA raised more than $15 million and more than tripled the LAA’s endowment, growing it from $2.3 million to $7.3 million. It also more than doubled membership through unique alumni programming. Ms. Lynch credits her corporate experiences as vice president, market development manager at Bank of America and an account executive at Univision as essential to her success. 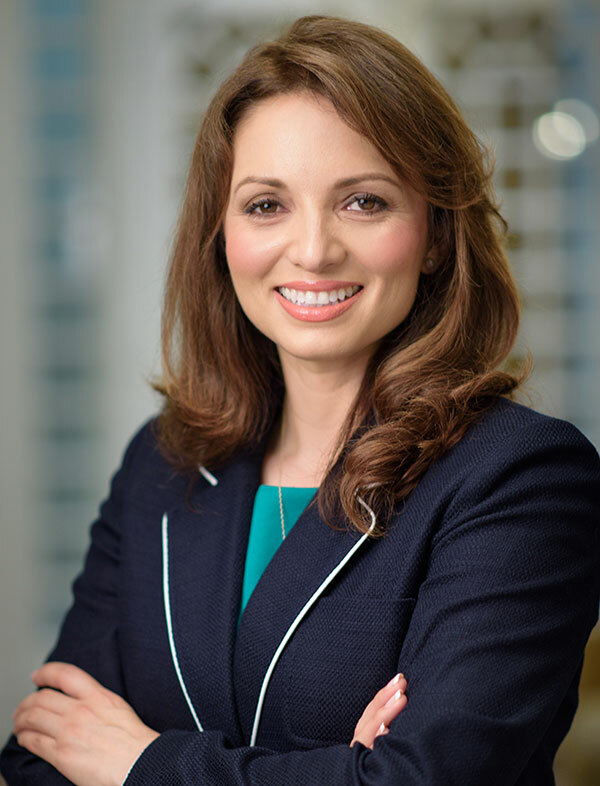 She is an active member of the Latino community and currently serves on the Board of Hispanic Association for Corporate Responsibility (HACR), the National Hispanic Leadership Agenda (NHLA), and the Latino Advisory Council for the Kennedy Center. Ms. Lynch’s work on behalf of the Latino community has been recognized by various organizations. She was awarded the 2018 Legacy Award by the USC Latino Alumni Association, the 2017 Plaza Community Services Bridges of Opportunity Award in Education, named a Latina of Influence by Hispanic Lifestyle and a Los Angeles Community Hero by Telemundo. She is a graduate of the USC Price School of Public Policy and holds a master’s degree from the USC Rossier School of Education. She is also the proud parent of a Trojan alumnus. Reflecting her own life’s journey, Ms. Lynch is most inspired by stories of immigrants in pursuit of the American Dream.